1, Inside size for photo: 44*27mm. 3, Other standard size for inside picture: 46*27mm; 40*30mm; 35*24mm, 50*29mm; 45*35mm; 50*35mm; 46*32mm; 40*32mm; 33*33mm. Big size: 70*45MM; 76*52MM; 73*51MM; 62*45MM(approximately). 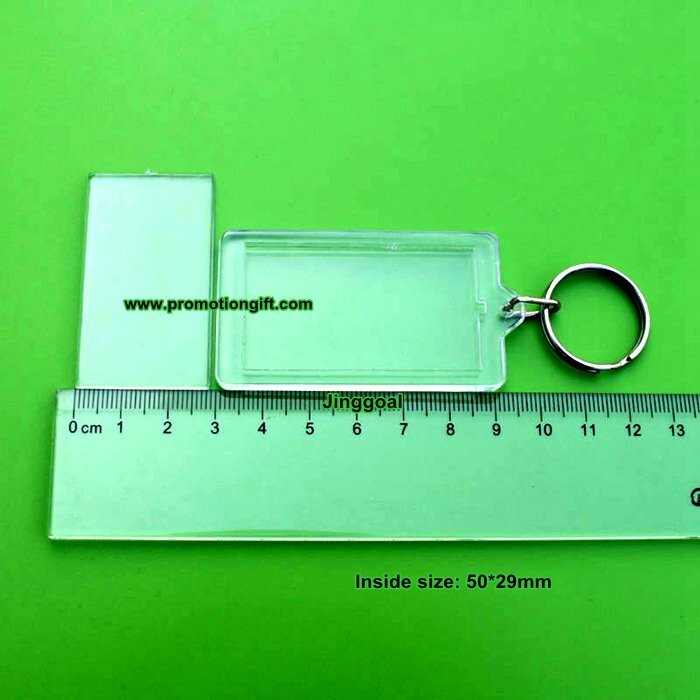 Inside size for picture: 50*29mm.